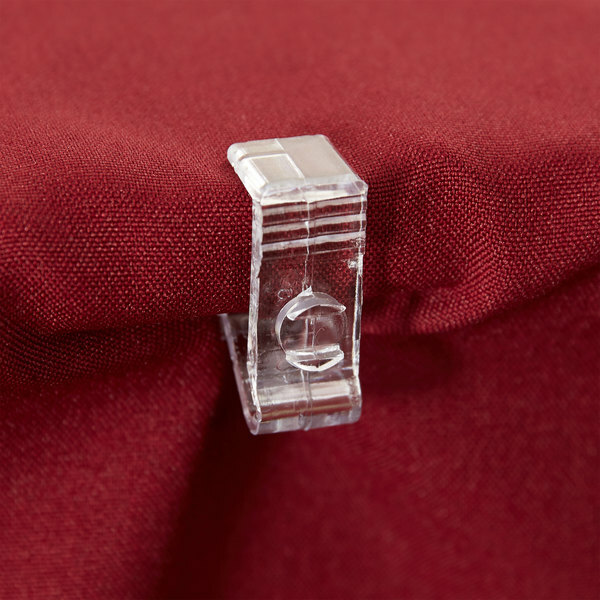 Use this Snap Drape C clear plastic skirt clip to keep table linens in place at your reception, party, or catered event! 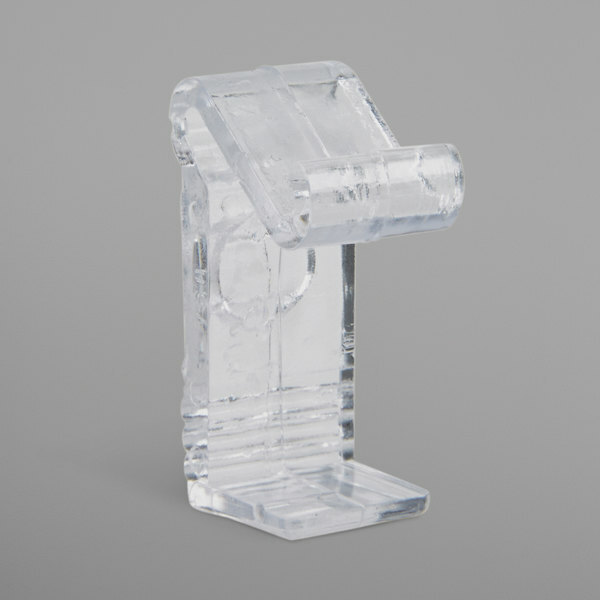 This clip is designed for use with tabletops that have a 1" edge, and features a clear, durable polycarbonate plastic construction that allows for minimal visibility, ensuring guests won't be distracted from your overall tabletop appearance. Plus, it's easy to install. 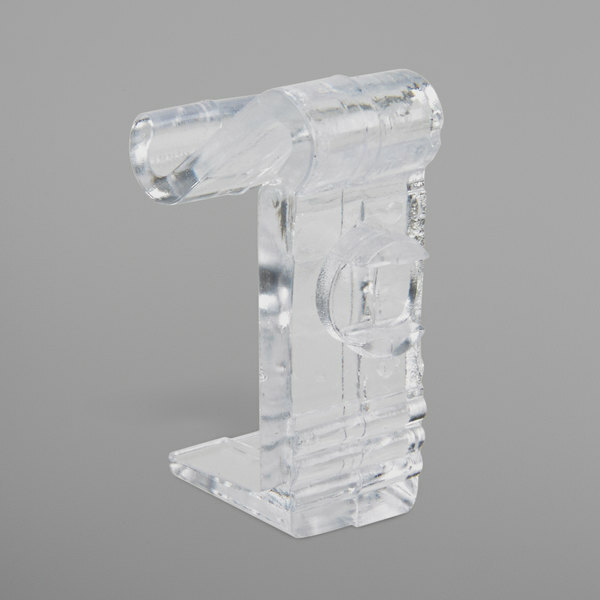 Simply slip it onto your table's edge and the clip will snap into place. 100 per bag, not a bad price if you need to buy in bulk. if you need to clip a large table or clip a lot of tables then this is super handy.